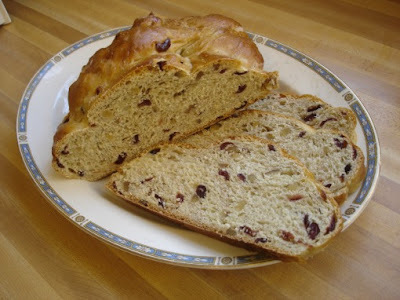 Back in, oh, October, the Slow & Steady subgroup of the BBA Challenge - in our slow and steady march trhough Peter Reinhart's book The Bread Baker's Apprentice - baked Cranberry Walnut Celebration Bread, I have to be honest here. Most of us were less than enthusiastic about the prospect of baking this bread. 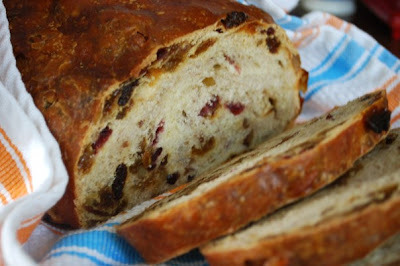 We'd been in a run of sweet breads and/or fruit-filled breads and we were longing for a lean crusty hearth bread. But this BBA adventure is meant to be a challenge, right? 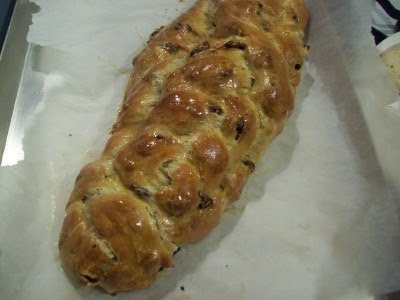 We rose to the challenge and all of us loved the versions of this bread that we baked. So there you have it: a plethora of celebratory breads baked by the Slow and Steady bakers of the BBA Challenge. With this bread we have true cause for celebration, as we finally exit the "C" section of the book! Another great post, Nancy. I think we all enjoyed this bread in spite of the sweet idea. Nicely done. Your bread looks delicious. What a lovely post. It's been nearly 6 months since I made this bread (I can't believe it was in August), and now I'm thinking I might need to revisit it. This seems like a perfect winter toasting bread. Thanks for the beautiful roundup, as usual! It's always so much fun when you do these roundups b/c we get to see them all side by side and oh and ah all over again. Isn't it great to see all the options that can be done with one recipe? I learn so much from that. Thank you for taking the time to put it all together so nicely and so cleverly...a real treat for the rest of us! Another great round up! 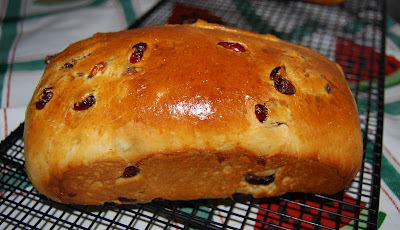 As tired as we were of sweet breads, this one seems perfect for this time of year. I never would have thought of making cinnamon rolls out of this dough. This was the last bread I baked for the challenge before giving up. I loved it, especially the next day, warmed up on a pan with some butter, served with soft boiled eggs. Now I am curious to see what is the next bread, I'd better take the book out. Lovely loaves! I really liked this bread too. Ciao Nancy ! Thank you for the wonderful round-up !! I got homesick for that wonderful bread ! !